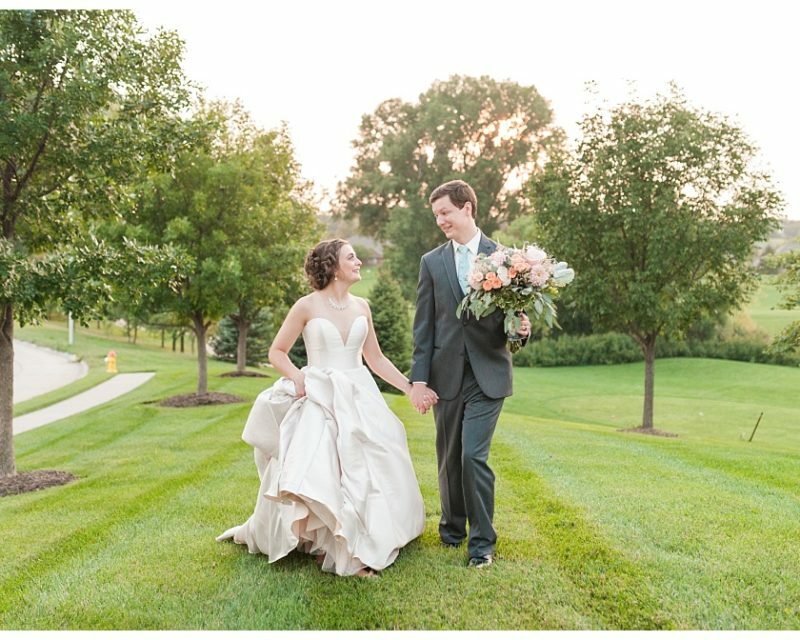 Like many others, Alex had her dream wedding planned in her head since she was a little girl, and on September 29, 2018, she made those dreams come true. She and Bobby got married at St. Mary’s of the Visitation Catholic Church in Iowa City – the very church Alex’s parents were married at over 30 years prior! 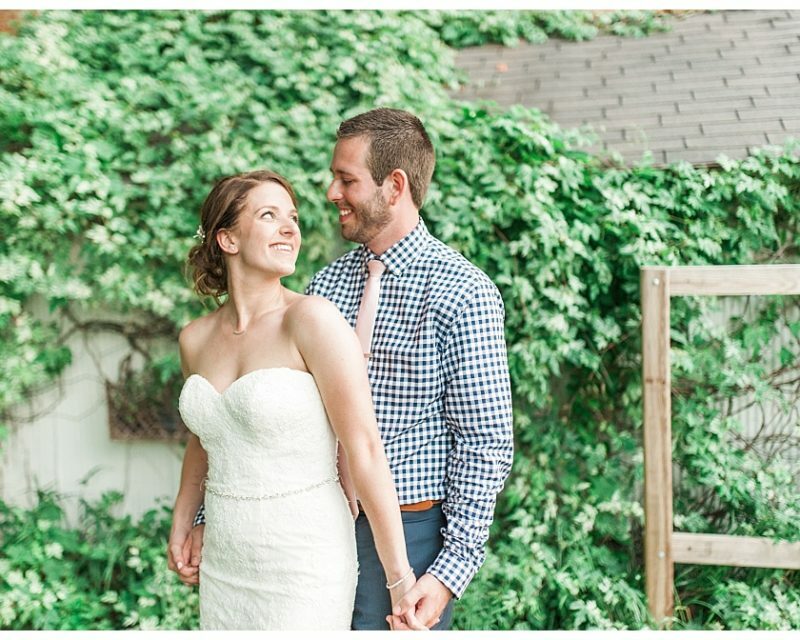 Even though they had a guest list of 425 people, it was still an intimate and romantic affair. Alex has a large family, and Bobby’s family traveled from the East Coast to be there, and Alex says that having all those that they love the most at their wedding was what made the ceremony the most special. Alex also had her 85 year old grandmother as her flower girl, which meant the world to the couple to have her as part of the wedding party! The reception was exactly the party that the couple wanted. The dance floor was packed all night thanks to the band, Pie in the Sky, and Herky the Hawk made a special appearance – appropriate since the couple met during their time at the University of Iowa and the groom is now on the Hawkeye wrestling coaching staff. One special moment that stood out for Alex was when she received a gift from Bobby – a necklace that had a diamond from her late Grandmother’s wedding ring. Alex also wore a gold bracelet that her late Grandmother gave her other grandma to give to Alex on her wedding day. Her grandma had kept this bracelet a secret for 27 years, and it meant so much to have something so special and to feel her late grandmother’s presence on her wedding day! You can read Alex and Bobby’s engagement story and see their engagement photos at this link here! 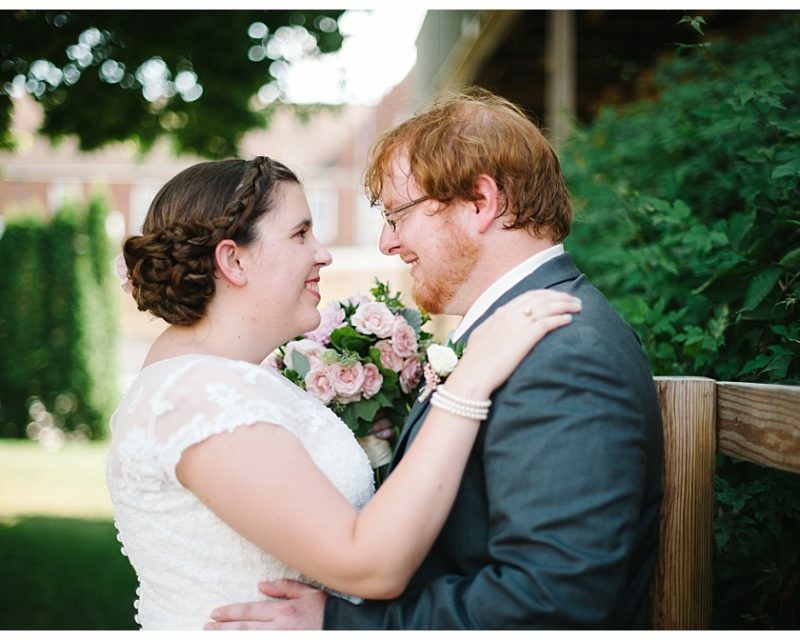 Hair – Bride: Lisa McDougall – Par Exsalonce, Kansas City, MO. Makeup: Mayson Vernon – Kristina Tabb, Beverly Hills, CA, Mackenzie Lytle – Serenity Aveda Lifestyle Salon, Des Moines, IA, Brittany Johnson – Par Exsalonce, Kansas City, MO, Leslee Feldhaus – Needle in the Hay Salon, Denver CO.